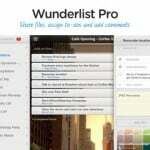 Developer 3Wunderkinder has unveiled Wunderlist 3, the anticipated third major version of its popular Wunderlist app for iOS. Promising iOS device owners “our best piece yet,” a slew of improvements are said to have been made in the upcoming Wunderlist 3. As you’ve been patiently waiting, we’ve hand-crafted and optimized every single detail, to make Wunderlist 3 our best piece yet. When we asked you how we could make Wunderlist even better at helping you keep your life in sync, the answer was simple. Speed, performance and more seamless sharing. We’ve made over 60 new improvements to deliver a completely new Wunderlist experience that’s truly a delight to use. Based on the previous releases of Wunderlist and Wunderlist 2, we’re expecting Wunderlist 3 to be a brand new application. 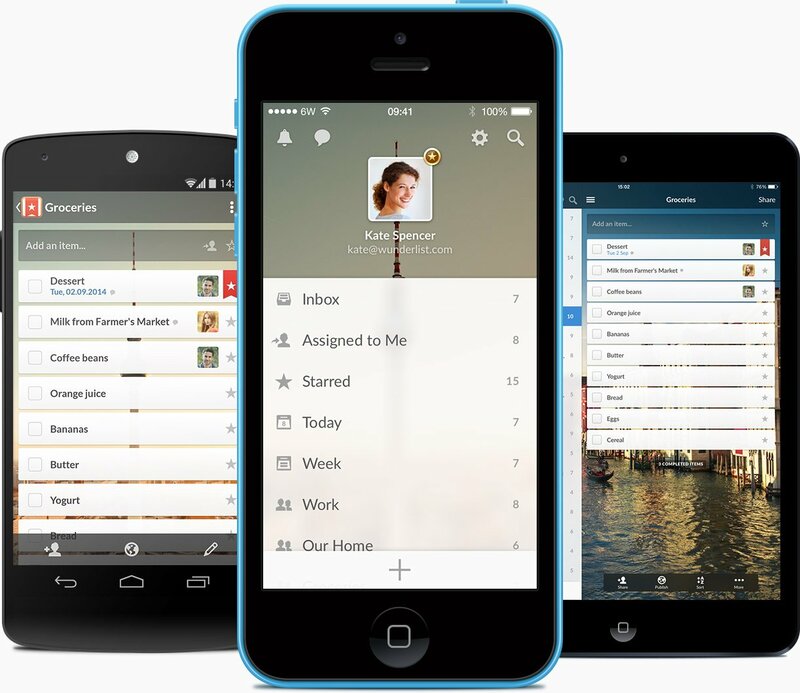 Pricing for Wunderlist 3, however, has yet to be revealed. We’ll keep you updated with further information as we receive it. 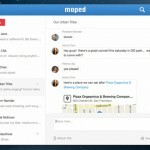 There’s also a mailing list for Wunderlist users desperate to hear more about the new app. See also: Tengami update adds iCloud syncing, music playback and a bunch of tweaks, Popular shopping assistant app Slice goes 5.0 with new design and new features, and Upcoming Small Fry update activates ‘Hyperspace’ mode, daily challenges and more.